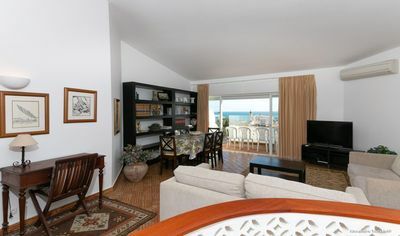 Is a apartment with ocean view, very well located, only 5 minutes walking to the glorious "Fisherman's Beach. 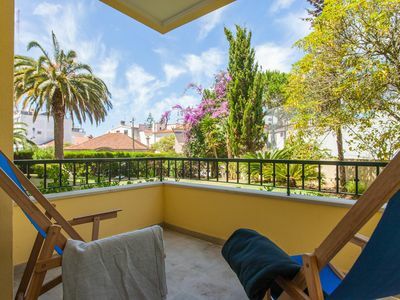 Just 2 minutes walk away you'll find the Old Town square with old and traditional streets than you have numerous bars, cafes, shops and restaurants, and also the escalator down to “Fisherman's Beach”. 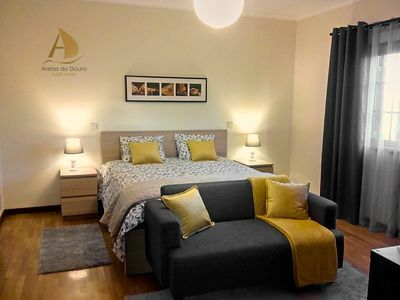 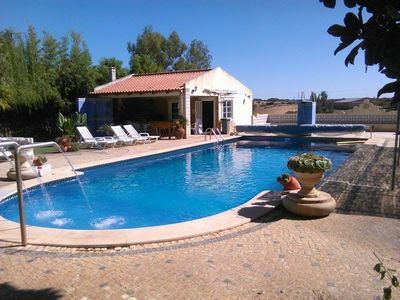 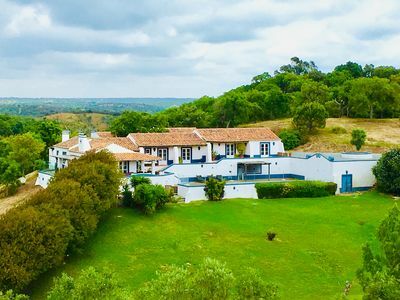 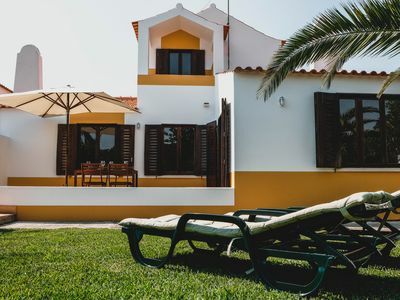 Tha flat is compose with one kitchen, lounge with a acess to the balcony where you have amazing view to the “Fisherman beach” and to Albufeira twon, one bathroom with a bathtub and one bedroom with couple bed. 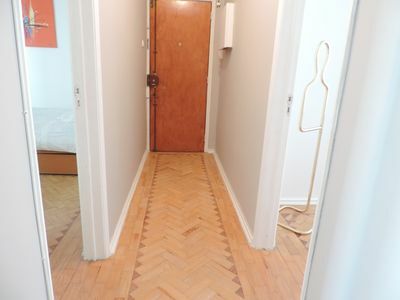 Here dont need rent a car, everything is on walking distance. 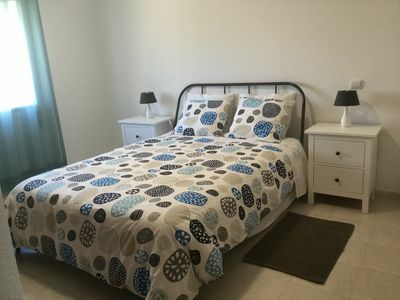 All the bed lines and towels will be provide and also have free wifi. 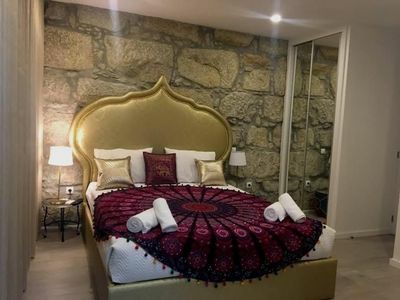 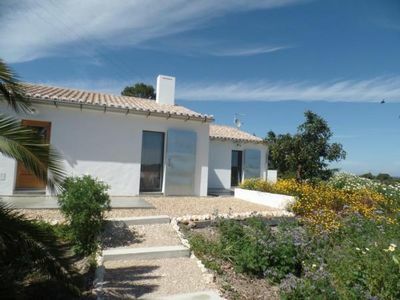 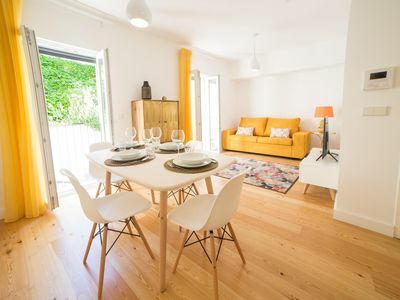 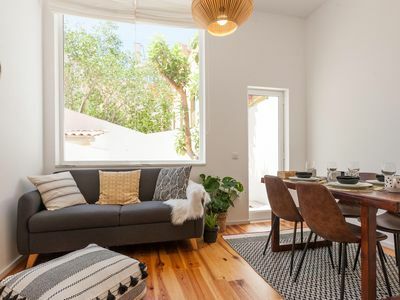 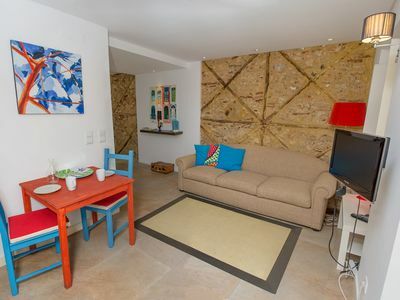 Spacious Portas do Sol Cozy apartment in Alfama with WiFi & air conditioning. 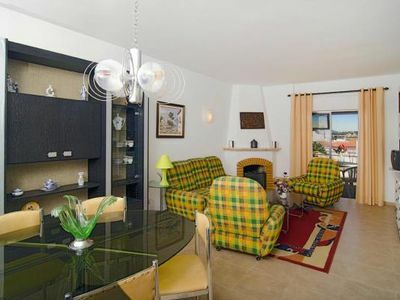 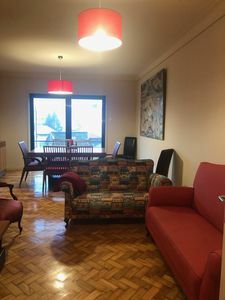 Spacious Estoril Garden Flat apartment in Estoril with WiFi, shared garden, balcony & lift. 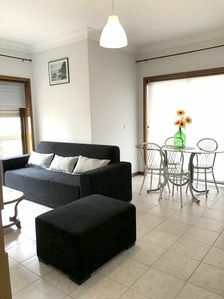 Intendente Modern apartment in Graça with WiFi, air conditioning & lift. 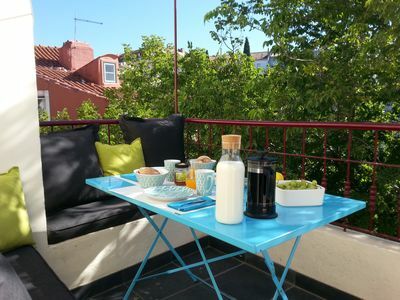 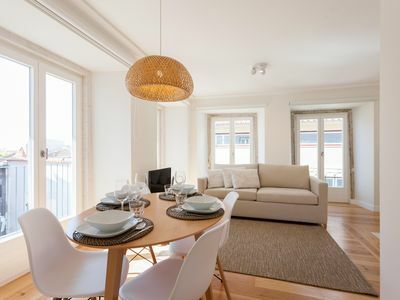 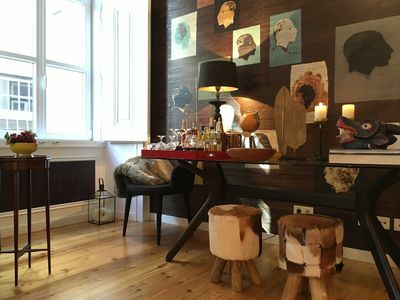 Varanda Luminoso apartment in Bairro Alto with WiFi, private terrace & lift.